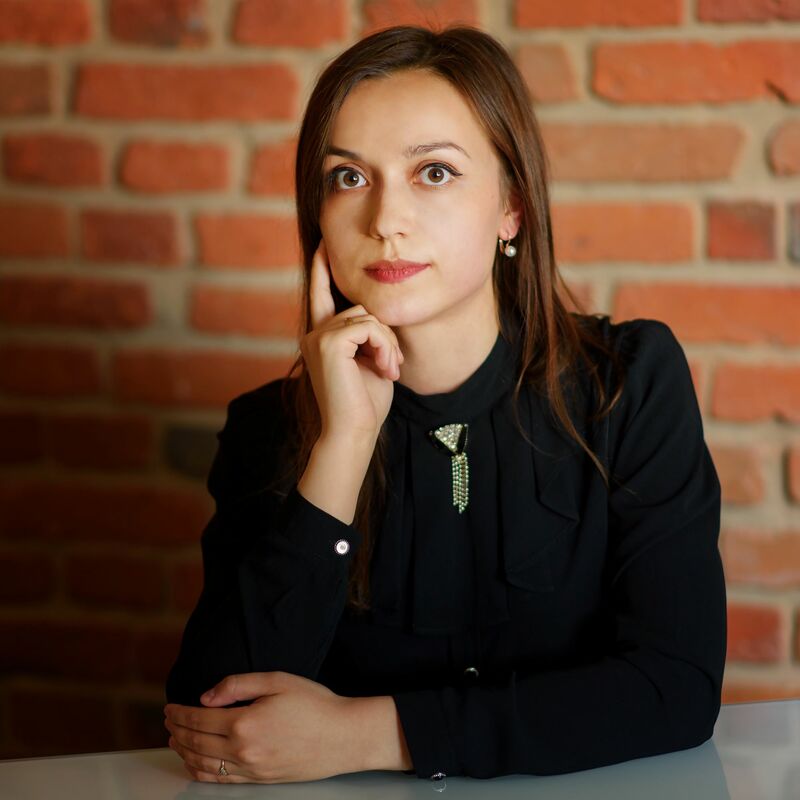 A lawyer, she graduated with a law degree from the Faculty of Law and Administration at the University of Nicolaus Copernicus in Torun. She defended her Master’s thesis in the Department of Commercial Law. Currently studies international relations with Arabic language at the University of Lodz, Faculty of International Studies and Political science. She was a volunteer in Polish Embassy in Rabat (Morocco). She gained her experience while working in legal departments of companies.